B ridging The Gaps’ outstanding team of caring professionals consist of experienced and dedicated people committed to providing the highest level of care to individuals struggling with substance abuse. We utilize a team approach to ensure a safe, confidential, and comprehensive drug and alcohol addiction treatment experience. Each and every member of our team have been background checked and undergo an intensive training in order to assist each client on their own unique path to sobriety. Stephanie is the utilization review case manager for BTG. She has a Bachelor’s degree from Wilson College and brings a background of working with diverse groups of people through animal assisted therapy. She feels aligned with BTG’s integrative healing approach and was very happy to join the team October of 2018. Stephanie feels honored to advocate for the clients’ needs by completing comprehensive clinical reviews for the purpose of obtaining continued insurance coverage throughout the clients’ treatment process. She can also be found supporting the clinical team with a variety of tasks. In her free time she enjoys blogging, reading, listening to music, and hiking with her dog. Samantha was born and raised here in the Shenandoah Valley. She began her career in nursing at the age of 18, following in the footsteps of her mother and focusing on long term care of the elderly. After 10 years she decided to change direction and eventually found bridging the gaps in July of 2018. She found that working with addicts along the path of their recovery was where she wanted to be and shows that through her compassion and understanding. When not at work, Samantha is doing her best at being a mother to 3 wonderful children and enjoying every new day. Marcie graduated with a BA in Social Work/ Sociology and received her MS in Clinical Psychology in 2015. Her goal is to receive a Brainspotting Certificate and CAADC in 2019. 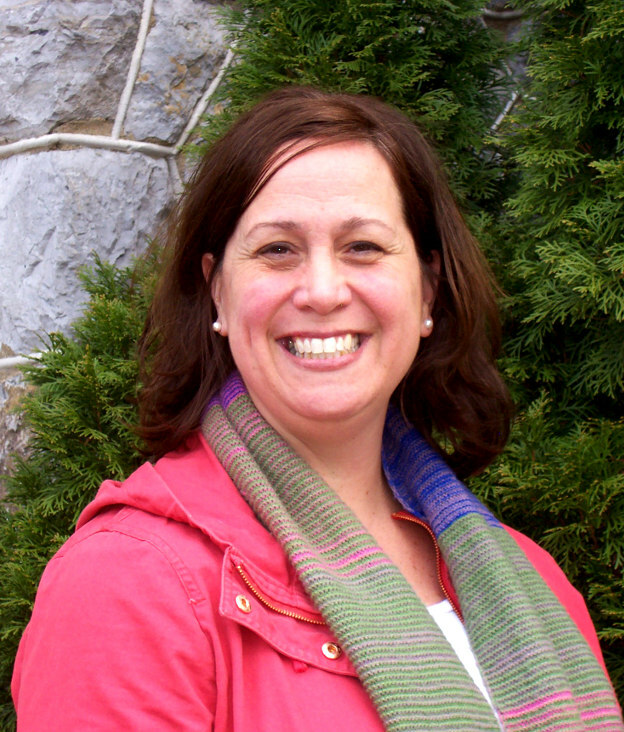 Prior to working at BTG, Marcie was a teacher and a mental health/ addiction specialist. Her passion is working with individuals who struggle with addiction. She is genuinely interested in the well-being and uniqueness of everybody around her. Marcie believes that anyone can gain knowledge through their experiences in an optimistic way in a warm, supportive, therapeutic environment. She also believes that taking the opportunity to seek out help is not a sign of weakness; it is an admirable attempt to try to live a more fulfilling life, and demonstrates a great deal of strength. Marcie enjoys helping people discover the useful tools that lie within them in order to cope with life’s troubles, enabling them to have the kind of life they would like to have. Linda Wilk has been a drug and alcohol counselor since 1982. This passion arose out of her adventure with her own recovery and was encouraged by mentors, therapists and spiritual advisors she met along her way. These and other friends were always with her, giving a patient hand or a gentle shove, so that growth was always on the horizon. As life, a marriage, children, animals, a farm and garden all unfolded, so did questions about what’s next in a spiritual life and career, and always those two were entwined. They involved becoming a Friend, a pastoral counselor, a family therapist (&for a while, for fun, a landscape designer), and finally, once again, an addictions clinician. What better place to land than Bridging the Gaps? There’s always got to be time to grow the flowers and veggies, hike the river, look for the birds, write a story or poem and read a good book. And seek peace, never forget to seek peace! Kathleen Kelley, MD is board certified in Internal Medicine with 26 years of clinical experience. She is part of the Valley Health Network and is a faculty member of the Proevity Medical Education Group. She is a guest lecturer for James Madison University’s Lifelong Learning Program and has been recognized by the President’s Council on Sports and Physical Fitness for her efforts in promoting community wellness. Dr. Kelley has also been an assistant instructor of medicine for the University of Rochester, Yale University, and Virginia Commonwealth University medical residency programs. As an Integrative Internist, Dr. Kelley’s focus is on promoting total wellness of mind, body and spirit through lifestyle, nutrition and integrative holistic modalities. Together with the BTG staff, she educates the clients about the tools needed to succeed and achieve a balanced, healthy lifestyle. As a Peer recovery specialist and with her personal experience, Lisa has helped addicts and alcoholics in recovery over the years. 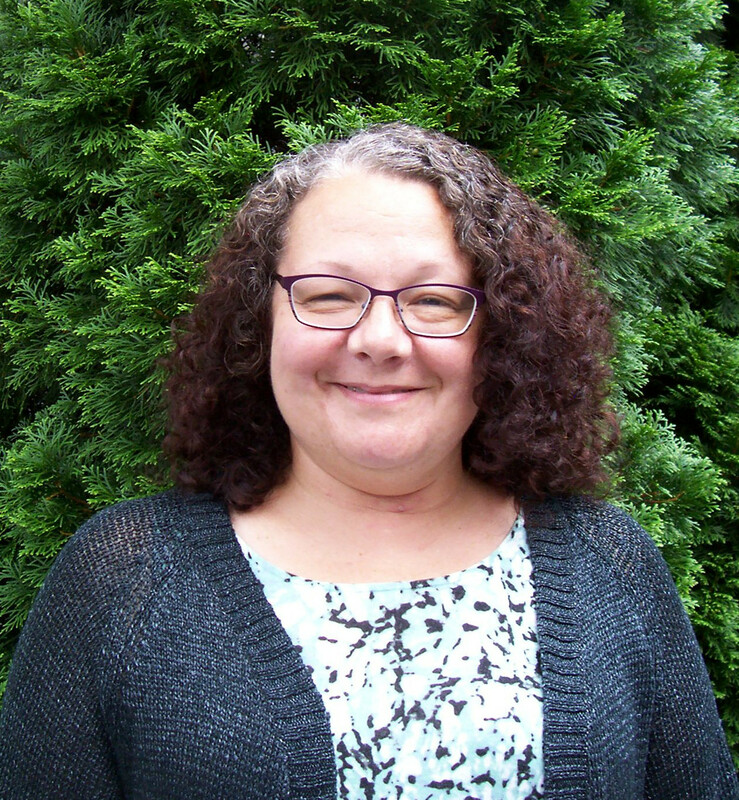 Prior to BTG, Lisa has worked in the substance abuse and mental health field the past 5 years, and previously 20 years advocating and providing respite care to individuals with disabilities. Lisa obtained her Masters in Social Work degree in 2015, from West Virginia University. Lisa is happy to be of service in assisting the clients of BTG and their Integrative approach that enriches the clients lives. 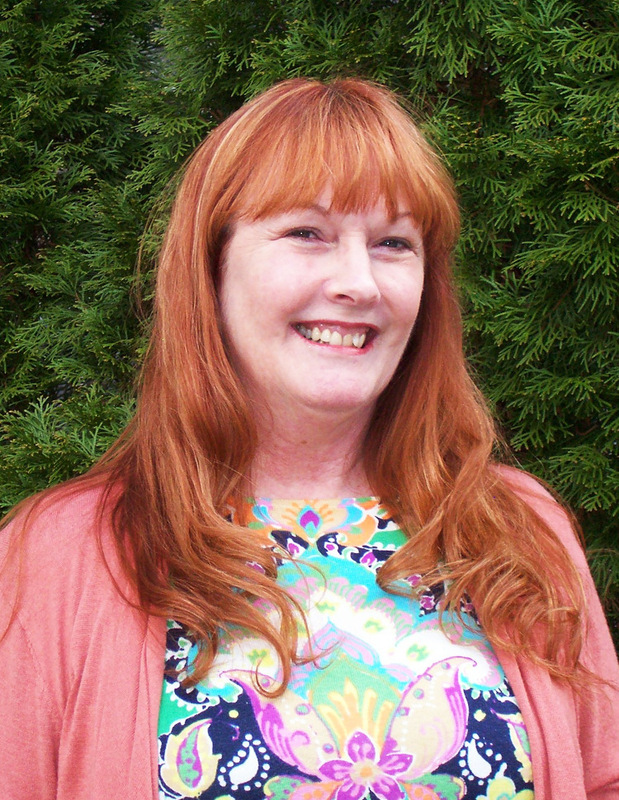 Outside BTG Lisa enjoys spending time with family, hiking, traveling, and teaching Reiki. Candice has a Bachelor’s of Science degree in Health Education and Health promotion. She has a medical background with over five years of experience working as a certified nursing assistant. Candice joined the BTG team in October 2017 as the Residential Manager. She is responsible for working with the residential staff to ensure they are upholding BTG’s core values and are following the proper procedures needed for daily function so that our clients have a safe and healthy environment. The integrated approach to recovery is what drew her to BTG because the different modalities are what makes BTG different. Addiction is such an interesting aspect of health and she learns something new every day with each client that walks through our door. In her free time, she enjoys working out, cooking, and spending time with friends and family. 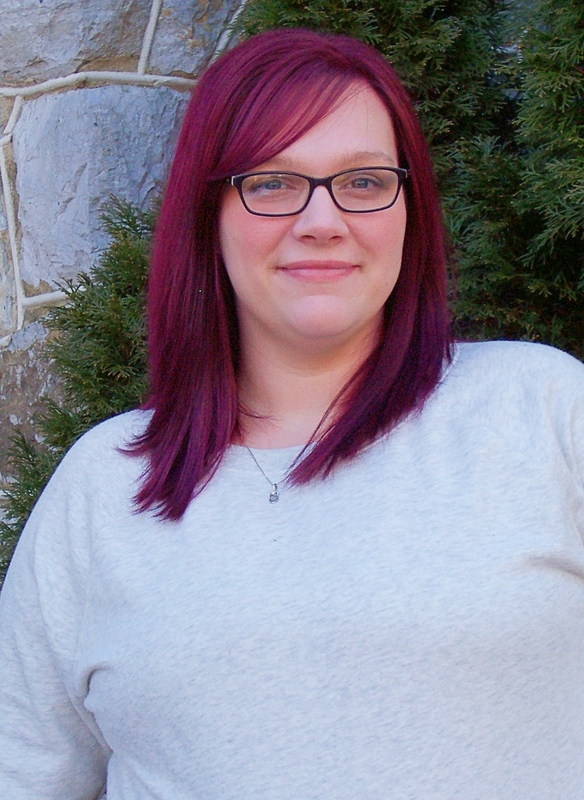 Suzy joined the BTG staff in August 2018 as the Quality Assurance Manager with a BS degree in Psychology from JMU. She has had a diverse range of employment experiences, including work at an outpatient substance use treatment facility. It was during her service in that field that she recognized her passion for this population. Suzy believes strongly in the integrative and holistic approach to addiction treatment that BTG utilizes and considers it to be instrumental to the successful recovery of the clients. As the QA team representative, it is her responsibility to implement a quality assurance and performance improvement program to incorporate and connect all aspects of the agency. Joining the BTG team has been a long-term goal and Suzy truly appreciates the opportunity to work with such a diverse and talented team striving to provide exceptional care to those struggling with addiction. In her free time, Suzy enjoys reading, dancing, cooking and spending time with family and friends. Candace joined Bridging the Gaps in June of 2018 as a Neurofeedback Technician. Her background is in Information Technology. She was thrilled to join BTG because she wants to help others on a more compassionate level than she could find in the IT field. Candace spends more of her time providing neurofeedback to clients. She enjoys supporting the progress of each individual in recovery through neurofeedback. She also assists with shopping and client support as needed. On a personal note, Candace enjoys spending time with her family, walking, reading books, watching movies, and visiting new places. She feels that working at Bridging the Gaps is an amazing opportunity to be of service to others in their journey to healing as a whole person through BTG’s unique modalities of treatment. Mandy joined the BTG team in May 2018 after working in the human services field for 7 years. She holds a BS from Park University, with a major in Business Administration of Justice. She believes strongly in the integrative and holistic approach that BTG uses and the powerful impact it can have on the lives of BTG client’s. As the case manager, Mandy works to ensure clients’ obtain the insurance coverage they need for their treatment, maintains the electronic health record, and provides input to the clinical team to help ensure the clients make progress towards their goals. Mandy also facilitates living skills and spirituality group sessions with the clients. In her free time, Mandy enjoys spending time with her friends, an volunteering to give back to the community. Lacey began working for BTG in March of 2018. She has been a registered nurse for 8 years. Her previous experience includes 5 years of inpatient physical rehabilitation nursing and 3 years of Medical-surgical nursing. Currently at BTG, she administers IV therapy to clients and helps them with any medical needs. She is very passionate about helping people who suffer from addiction, and enjoys encouraging them along their journey. In her free time, Lacey enjoys long boarding and hiking. Lizzi Watts joined the BTG team as a case manager in 2016. She has a Bachelor’s Degree in Psychology from Boston University and is currently working towards receiving a Masters in Social Work from West Virginia University. She believes strongly in the integrative and holistic approach that BTG uses because it has been instrumental in her own personal journey. As the case manager, Lizzi works to ensure clients’ obtain the insurance coverage they need for their treatment, maintains the electronic health record, and provides input to the clinical team to help ensure the clients make progress towards their goals. Lizzi also facilitates living skills and spirituality group sessions with the clients. She is passionate about helping people and loves helping the clients succeed on their journey towards healing. Outside of BTG, some of Lizzi’s hobbies include cooking, yoga, reading, and spending time with friends. Wendy joined the BTG team in September 2016 after working as a financial analyst for 11 years. She provided finance and accounting support to over 200 high-tech startups. She holds a BS from Frostburg State University, with a major in Business Administration and a minor in Marketing. Wendy has a multi-functional role at BTG overseeing IT and working closely with the BTG staff in areas of finance and marketing. She appreciates the opportunity to work with a tremendous team providing exceptional care to those struggling with addiction. Becca is the Food & Nutrition Coordinator for BTG. She has a Bachelor’s degree from Shepherd University and is currently working through an educational program that focuses on lifestyle changes and nutrition to bring healing. She joined the team in September 2011 and found that BTG’s integrative healing model aligned well with her own belief system. Becca is delighted to work with the clients to help them integrate healthy nutrition into their everyday life. Focusing on embracing nutritious and delicious foods, she emphasizes the joy of learning to cook and the benefits it can have on your budget, health, and in creating community. Nutrition has been a part of her own personal healing journey both with food supplements and whole foods. Having close relationships with family and friends in recovery, Becca has seen first-hand how difficult recovery can be without an integrative approach. She is passionate about being a part of our clients’ healing journeys and empowering them to keep healthy practices of nutrition as the supportive foundation of their lives. Some of Becca’s hobbies include creating music, creating collage art, but by far her favorite art medium is food. Becky began working for BTG in November of 2017. She previously advocated and supported adults with disabilities one on one with their employment needs in all employment environments. As a Substitute Teacher Becky assisted middle school and high school students in the special education department. Currently at BTG Becky answers the phones, files, and assists the BTG staff as needed. She enjoys having the opportunity to work with an amazing team at BTG. Becky currently enjoys spending time with her family & friends, going to the movies, shopping, and volunteering at social events. Krista joined BTG in 2016 and brings a passion for and wealth of experience in, natural and holistic approaches to healing and self-care. She owned her own business growing and cultivating organic herbs and preparing natural, plant-derived salves and remedies. She also has a depth of experience in the behavioral health field, where she worked with both children and young adults to overcome mental health and developmental challenges. Krista chose BTG as a unique place to utilize her background and long-standing belief in natural healing modalities to help clients in their recovery through approaches that address the whole person – mind, body, and spirit. She was also drawn to work in the addiction field to try to help individuals deal with a disease that has impacted those close to her. She is always driven to help others, and is very accommodating by quickly adjusting to the changing needs at BTG. Crystal began working for BTG in February of 2017. Prior to working at BTG she worked for the government in cleaning and security. As part of our maintenance staff team, Crystal helps ensure that all of BTG’s facilities are maintained and aesthetically welcoming to visitors. On a daily basis she monitors and ensures all of BTG’s offices, residences, and vehicles are in good mechanical working order. In her free time, Crystal enjoys camping and spending time on the river. Cary has worked at BTG since June 2016. He has an extensive background in the maintenance field and also retired from the Navy. As maintenance staff, Cary monitors and maintains daily functions of all of BTG’s facilities and vehicles. He ensures that BTG’s offices and client residences are kept in good mechanical working order and are aesthetically welcoming to visitors. Outside of BTG, he is a pilot and also enjoys riding motorcycles. 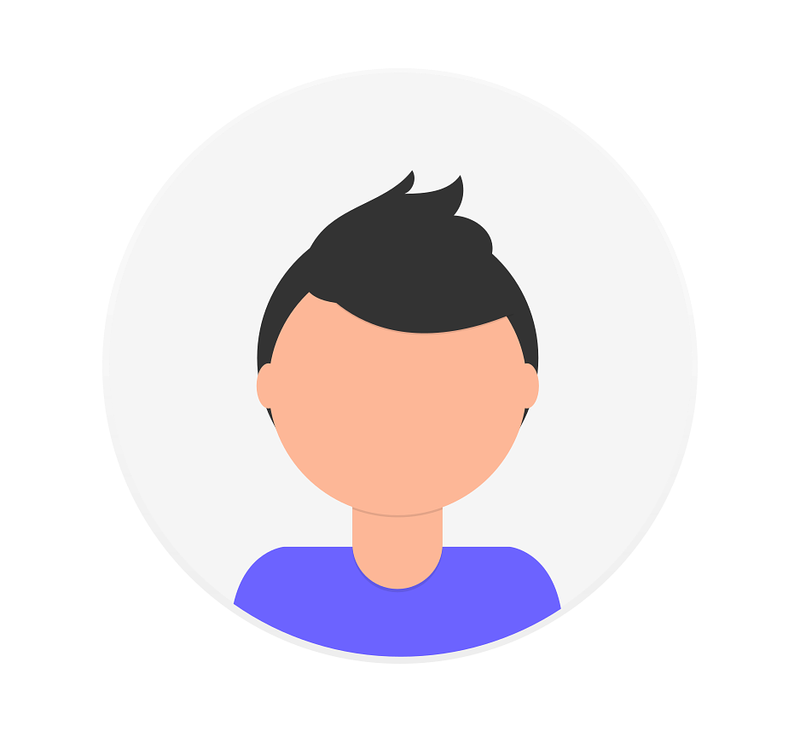 Frank joined BTG Residential Staff in November of 2017. He holds Bachelor’s Degrees in Accounting and Real Estate. Previously a client at Bridging The Gaps, Frank experienced a life-changing transformation by using the tools he learned at Bridging The Gaps paired with a twelve-step program. Frank uses his own experience to encourage the clients and help them see that recovery from substance abuse is possible for anyone. In his spare time, Frank is active in the recovery community around Winchester and enjoys spending time outside with his friends. Paul joined BTG in 2012 based on his strong commitment to helping others and a belief in the miracles of recovery. As both a neurofeedback support technician and member of the residential team, Paul has enjoyed seeing first-hand the profound individual transformation that occurs when clients experience BTG’s integrative approach to treatment and whole person healing. In both of his roles, he brings an unshakable positivity and spirit of encouragement to help clients on their journeys. Paul is an avid outdoor sports enthusiast and, when not at work, can often be found hiking, fishing, kayaking – or just getting lost in the natural beauty of the Shenandoah Valley. Christy joined the residential staff at BTG in August of 2016. She has an Associates of Arts and Sciences Degree as well as a Bachelor’s Degree in Psychology. Due to her own personal experiences with addiction, Christy is passionate about helping people on their journey to recovery. She utilizes her own personal experiences to empathize with the clients and encourage them on their path to healing. As a member of the residential staff, Christy works closely with clients to ensure their living environment is safe and supportive. In her free time Christy enjoys taking pictures, scrap booking, and doing other art projects. Patty has worked at BTG since October 2013. As residential staff, Patty works closely with the clients to ensure they are provided with a safe, supportive, and healthy environment. She is passionate about helping the clients and supports them on their recovery journeys. In her free time, Patty enjoys hiking and boating. 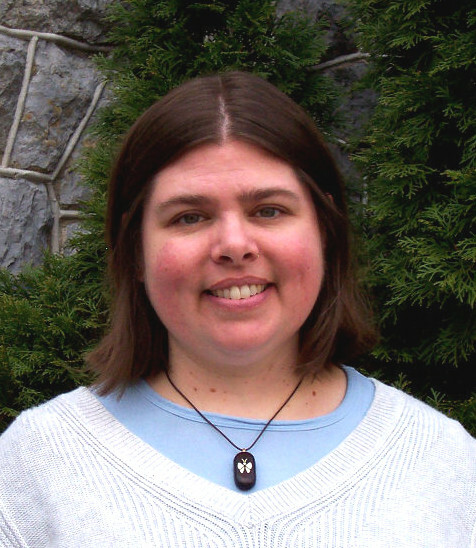 Joni joined the residential staff of BTG in 2011. She came on board because of her dedication to assisting addicts on their path to recovery. Joni believes in, and has experienced firsthand, BTG’s integrative approach to substance abuse treatment. In January 2012, Joni moved up to the position of Residential Manager, bringing to BTG over 25 years of administrative experience. She works closely with the residential staff to provide a safe and healthful environment for BTG’s clients as they work toward their recovery. Joni is committed to ensuring that all policies and procedures are properly implemented by her team. She conducts training for all new employees, serves as a point of contact for new clients, and assists the clinical team with their orientation. On a day-to-day basis, Joni serves as a liaison between the clinical and residential staff, monitoring client schedules and appointments, ensuring that all needs are properly addressed in keeping with the BTG treatment philosophy as well as the goals for each client. Nisha joined the team with a Bachelor’s Degree in Health Promotion. Her education and health background have strongly influenced her decision to work with BTG. It ignited her passion to help those in need who are looking for ways to better their health and lives. She greatly supports the whole-person approach to treat addiction through the use of many health modalities all shaped to getting a person back to their full being. Nisha spends the majority of her time coordinating neurofeedback sessions for clients, supporting their healing process in a unique way. She also can be found helping with some of the Morning Program activities, as well as social media platforms. She really enjoys the flexibility to do multiple tasks, as it keeps her busy and challenged. In her free time, she likes to listen to music, craft, volunteer, and spend time with family and friends. Danielle joined the residential staff at BTG in 2015. She has Bachelor’s degrees in Psychology and Criminal Justice. She believes strongly in BTG’s integrative approach and the impact it has on clients who are dealing with substance abuse. As a residential staff member, Danielle works closely with the clients to ensure they are provided with a safe and healthy environment. In her free time Danielle likes reading, playing guitar, and spending time with her family and her dog. Nicola started at BTG as a neurofeedback tech in 2012 as an adjunct to her private healing practice. With a passion for the holistic approach and an extensive background in physical, mental, emotional, spiritual and energetic healing she was excited to join a heart centered team of professionals that allowed her to be of better service to those struggling with substance abuse. As a “temporary” solution to an unexpected vacancy in the Nutritional Department, Nicola also assumed the position of cook where she enjoyed creating nutritious and delicious meals for both the clients and the staff for several years. Drawing from her love of food, natural affinity for organizing, and previous career in the food industry, she transitioned to the full time position of Kitchen Manager, where she ensures the smooth operation of the facilities’ three kitchens. Stating the satisfaction and fulfillment received from being a valuable part of the recovery support team, Nicola approaches each day of service with a sense of gratitude and feels honored to witness the journey each client takes. Sue has been a registered nurse for 43 years. Her experience includes 6 years of Psychiatric Nursing, and 19 years as a float nurse working in Med-Surgical, Medical & Cardiac ICU, Oncology, Geriatric, and Drug & Alcohol Detox at the Veterans Administration Hospital in Martinsburg, WV. In addition, Sue spent 6 years as a Home Health Nurse and 6 years in Inpatient Physical Rehabilitation nursing. She has also volunteered as a Shock Trauma Technician for 22 years at her local Fire Department. Sue is in her 8th year as a Nurse for BTG, administering IV therapy, assisting the patients medically, and working with the attending physician. She also provides Certified Medication classes, as established by the State of Virginia, for BTG’s residential staff. She appreciates the opportunity to be involved in providing an effective service to those suffering from the disease of addiction. Rebecca joined BTG as a clinical intern in January of 2016. After completing a master’s in social work program in December of 2016 she became a full-time member of the clinical team as a substance abuse counselor. Prior to working at BTG, she worked in the veterinary field for over 15 years. Rebecca’s passion is working with individuals whom are in need of hope, encouragement, and support to address core issues associated with their addiction and difficult situations in their life. She strives to work from a strengths based perspective, to see people as individuals, and recognizes that everyone has the capacity for growth and healing. She provides services in Phase II Education, Expressive Therapy, Group Therapy, Phase II & III Retreats, and individual counseling utilizing a variety of therapeutic evidence based practices, including mindfulness, to enhance mental wellness. Her therapeutic sense of self comes from her own experience in understanding the profound impact that addiction can have on individuals and families, and the healing that can come from a life of sobriety and spiritual connection. Outside of BTG, she is a yogi, an avid backpacker, and traveler. As a substance abuse counselor, Chris White brings an enhanced dimension of care to BTG clients by combining his counseling skills with real life experience. His diverse background provides context for his client in navigating the potential obstacles, as well as the new found blessings and freedoms of sober living. Chris began with BTG in June of 2014 as a residential staff member then became assistant manager of that department before transitioning to the clinical team. His previous experience also includes years of helping alcoholics in recovery as well as serving on the board of directors of the Lord Fairfax Council on Alcoholism. 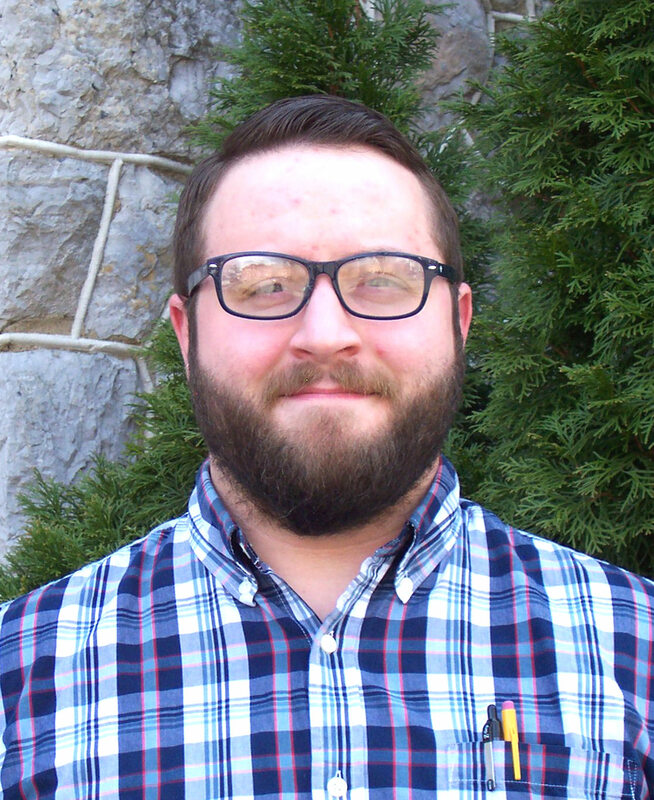 Chris obtained a multidisciplinary Bachelor of Science degree in Environmental Policy from Appalachian State University and is currently working toward becoming credentialed as a Certified Substance Abuse Counselor. He is an accomplished musician and avid backpacker. Chris is excited to be of service to others by sharing the gifts of recovery through the integrated approach of BTG that he incorporates in his own life. Having experienced a spiritual awakening in the midst of her career as an attorney, Pam made a mid-life course correction and joined the clinical treatment team at BTG. Since beginning at BTG in 2006, Pam has held a variety of positions, starting as an intern and culminating in her present position as Executive Director. 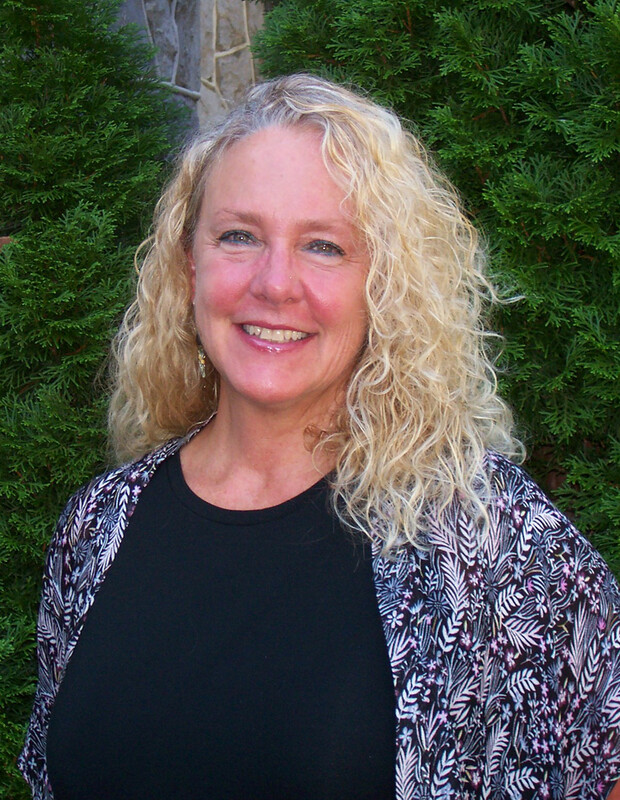 From both a personal and professional perspective, Pam believes passionately in the unique integrative approach to substance abuse treatment offered by BTG. Within the organization, she is responsible for ensuring that each client receives the highest quality of individualized care. She strives to foster a cooperative interdisciplinary team spirit amongst the clinical, medical, and residential staff in order to ensure the provision of a seamless range of comprehensive client services. Pam brings to her position an exuberance that comes from the joy she receives in working with both the clients and the staff in their joint mission to overcome the ravages of addiction and realize the goal of physical, emotional, mental, and spiritual health. Sue has been with BTG almost since its inception. She joined our treatment team after more than 20 years in the medical field. As Admissions Director, Sue is usually the first point of contact for potential clients and their families. From the initial screening on the phone to navigation through the admissions process, she interacts with clients and their families with an empathetic understanding of the disease of addiction. Sue also lends her expertise to the clinical team, offering support with day-to-day client activities and appointments; helping with administrative duties; and serving as one of the organization’s liaisons. Denise joined the staff of BTG in 2011 after working for eleven years in the area of community substance abuse prevention and early intervention. She has a passionate belief in healing through natural and integrative approaches, which has been influential in her own personal journey. She brings to the clinical team her enthusiasm for experiential learning to facilitate personal growth. Denise supports our clients through facilitating daily collaborative morning and afternoon clinical team meetings with emphasis on individual client needs. She also provides regular supervision to clinical staff, collaborates with staff to design and plan programming, works directly with clients as needed, and provides leadership as an active member of the management team at BTG. Denise draws from her knowledge and experience by empowering clients and staff to grow through active participation in the opportunities offered at BTG. Bryon started with BTG in 2011 as clinical intern. Although completing his residency for licensure at another facility, Bryon’s belief in the integrative approach at BTG kept him connected by serving as the Continuing Care Counselor. When the prospect to become a full time clinical staff member arose, Bryon eagerly seized the opportunity. Bryon has a diverse personal and professional background which he draws upon when working with clients. Bryon’s professional interest resides with the relationship between trauma and addictions. Bryon currently provides Phase I and Continuing Care services.